Thanks to everyone who took part in our competition & congratulations to Val Cuthbertson , the winner of 2 National Trust Annual Memberships! What better time than now to put a spring in your step, Val! What’s the best thing that could happen this Mother’s Day? 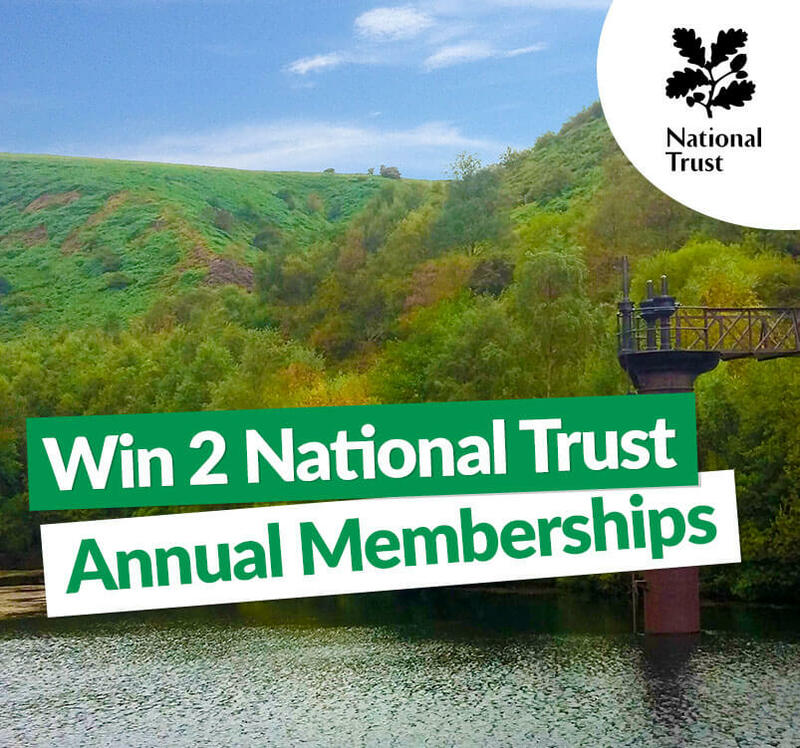 Sure, you could buy or receive a pretty bouquet… or you could win 2 annual National Trust memberships and roam in beautiful gardens, wander through stunning countryside and explore historic houses all year round! 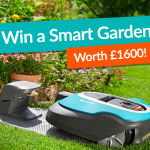 Enter our competition before 20/03/17 and put a spring in your step with someone you love to spend time with! If you are experiencing problems entering the competition via the pop-up form, please turn off the pop-up blocker on your browser to disable the functionality. Please note the competition closes on March 20th 2017. For more information on the competition, please see our T&Cs. I love espares! The first site I go to whenever I need spares for anything. Always had excellent service, always recommend you! Thanks eSpares for thinking of those who aren’t on Facebook! Thanks Glenn, I could not agree more there are many of us not on facebook does that make us odd. Always happy to deal with espares. Both my dishwasher and my washing machine have died and been resurrected thanks to espares parts and tutorials. E spares has great products at great prices and excellent and very helpful how to videos and brilliant delivery and customer service it’s the only place to your spares from without a doubt. A good place to go to, excellent service; it has saved wasting money and throwing out appliances for want of spare parts. Massive range held and available. An excellent website. We’ve always had good service and prompt delivery. Excellent service and quality items. Have saved numerous appliances due to this site. Easy to navigate and order. My Dyson is still going strong! A real new lease of life, courtesy of espares! At last, someone who appreciates we don’t all love Facebook or want to share everything we are doing. Don’t mind sharing our eSpares experiences though. Brillant service and helpful info on video so we can see what to do. Thanks eSpares. Have saved so much over the years by doing the smaller jobs myself with the help of espares. Well organised site and the parts always come quickly too. Thanks espares for a great service. With the aid of your video tutorials I have been able to tackle repairs that I would have otherwise been afraid to attempt. Without espares my range cooker would have been scrapped 4 years ago. Saved me a lot of money. eSpares have always served me well when looking for spare parts. Great resource on the Internet. Never look anywhere else since started using e-spares. Must have saved a fortune – no more call out charges, speedy deliveries. Amazed at just how many parts are available plus, how to videos. Thanks e-spares. Ditto Glen, it’s refreshing to know we get considered regardless of not being on facebook….well done espares, first port of call every time! Love the videos of maintainance of machines- saves time and money! It was a nice experience entering the competition without having to use Facebook or having to enter my address and phone number, etc. Thanks for keeping things simple! I love Espares great company and thank yot for giving non Facebook users a chance to enter your competition! Can always rely on espares to have what I need. Excellent service & great prices. The new filters have made our Dyson into a new machine. Your filters half the price of Dyson filters. Thank you for letting me enter the competition whilst avoiding Facebook. I have always received excellent results when using eSpares . I’ve always found the spares I need and the delivery is excellent. The installation guides / videos are very helpful at times! Thank you espares! Thanks Espares, you’re simply the best. Great Items and great prices. No need to look anywhere else! Everyone at e-spares are so helpful. First and best place to look for any replacement parts without question. Highly recommended. Great first class service for parts for almost every make of household appliance & great for those of us that don’t use Facebook. Always turn to the espares site to keep my appliances going. Must have saved a fortune repairing rather than replacing white goods. Great resource for parts and replacements. First class service. Well done espares. The “go to” place for all spares & other stuff too! 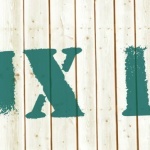 Great site & great service. Excellent website. I find it easy to find the parts I want, even for my mum’s older appliances! Helpful advice and videos, and on the odd occasion when the parts have been faulty, the replacement service is excellent. Overall, eSpares inspires confidence in me to use them. Very happy to recommend them. Always my first port of call for anything domestic appliance related! You guys must have saved me a small fortune in callouts and repairs! We ordered new fridgefreezer drawers from you for our LG american style unit, they came quickly and fit perfectly giving the fridge a new life. Espares have Great video tutorials and the available spares, or alternatives offered, that have worked for me in for years nowt. I have always been pleased with the goods and the service. From shavers to lawnmowers, my tools keep cutting. It would be great to win national trust tickets. They have lovely places to visit. espares is a brilliant site, and speedy delivery for all household appliance spares. Espares site is easy to navigate, good service, fair price and prompt delivery. National trust looks after a great number of properties, coast and countryside and keeps them available to be enjoyed by present and future generations. Bookmark the espares page. Could save you a fortune when you need a spare. so much easier. Very helpful on the online chat. espares more often than not are the best price. good to deal with as well. Has everything you could possibly need. Quick efficient service and a mine of information. Highly recommended. Love E spares, always have what we need and at a fantastic price! how on earth did we manage before you came along?. Always a fast efficient & reliable service, guaranteed to get the right parts with all the available information on the website. Great site, great value vacuum cleaner still works and the filter purchased from here protect our air. Excellent service and products.It saved my Mum from having to buy a new fridge freezer when both the handles snapped on her appliance and I found them at espares.I can’t recommend highly enough. Great site for finding parts for appliances, and I especially like the how-to videos! A great website, easy to navigate with lots of helpful videos and other information to help me pick the right product at a good price. Helps me do the simple jobs myself rather than automatically call out a tradesman. I don’t use Facebook so thanks for alternative chance to win. Always try espares first and usually don’t need to try anywhere else! Saves tie and money. E-spares are the best for online parts store. Thanks for a great web site with all my spares that I need. It’s easy to use, don’t need to go anywhere else. My first point of call when I need any replacement parts or fitting instructions etc. Having 3 sons, this would be a wonderful prize for us! Our boys love the outdoors, wildlife & nature! Excellent service and delivery, and not to mention price. 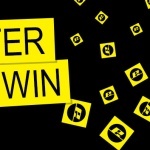 Terrific giveaway…so many great places to visit. Espares, is the best site for all your appliance spares. Their video’s are also a great help for you to fit any parts yourself. Very wide choice of spares for all appliances. The website of my choice for checking parts availability and prices. I always had excellent service from them and have recommend espares to others. Brilliant spares and service. Prompt with excellent pricing. Always the first port of call. We are huge National Trust fans so we’d love this! Thanks for giving us the opportunity! Lovely prize, thanks for this.